What epitomizes strength more than a diamond? And if you are going to choose a diamond, you might as well go the whole hog and choose an equally strong design. 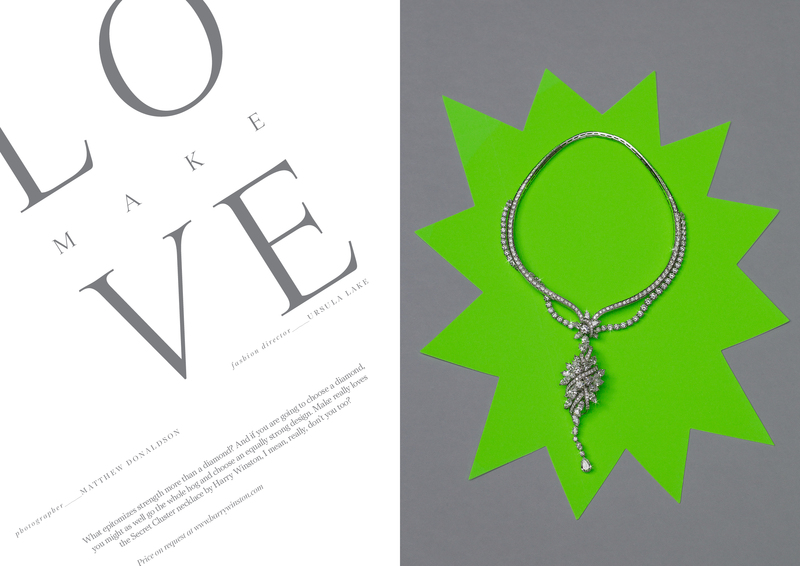 Make really loves the Secret Cluster necklace by Harry Winston, I mean, really, don’t you too?